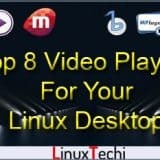 Linux Mint is a Linux based desktop level operating system for the home users and companies can use it at no cost and which is as efficient, easy to use, and elegant as possible. 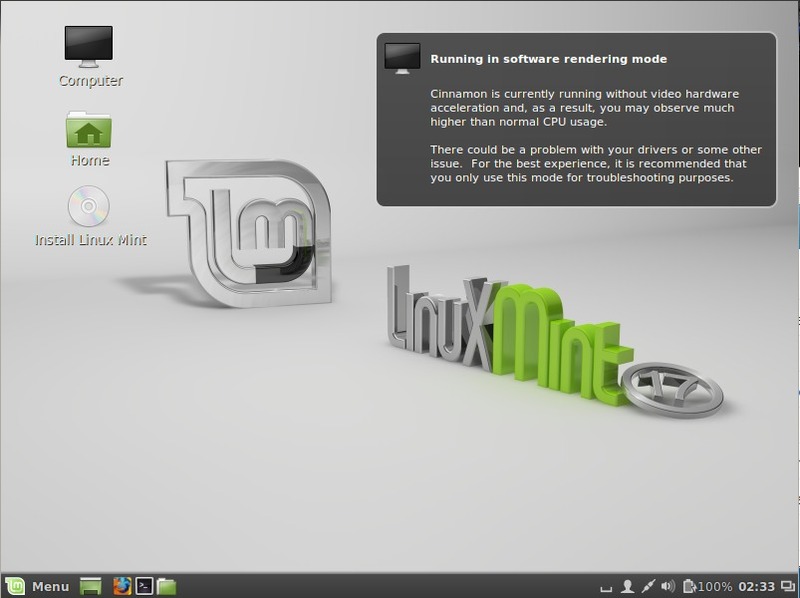 Linux mint is designed for most of the modern system, including x86 & x64 PCs. 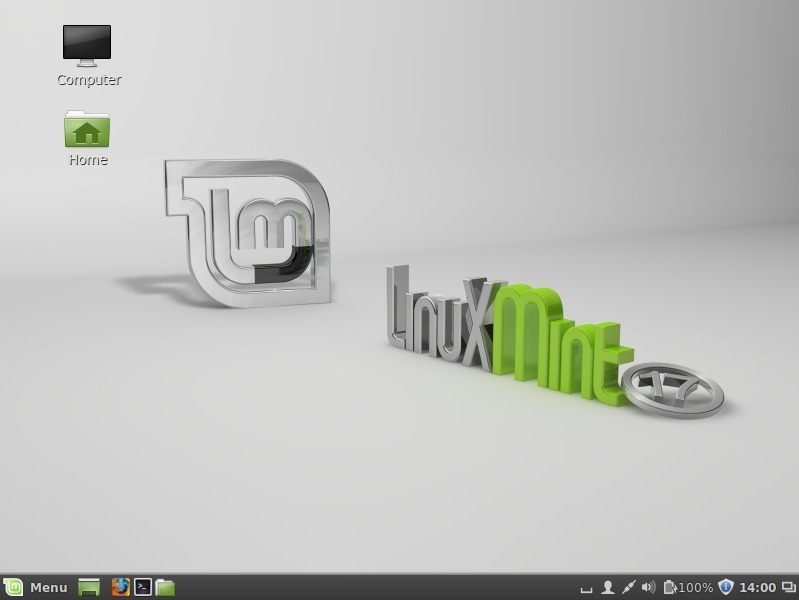 The main focus of Linux Mint is to make desktop more usable and more efficient for day to day tasks for the users. 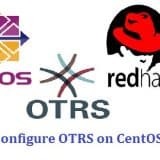 This OS is dependent on the Ubuntu & debian projects because it uses their system as a base. 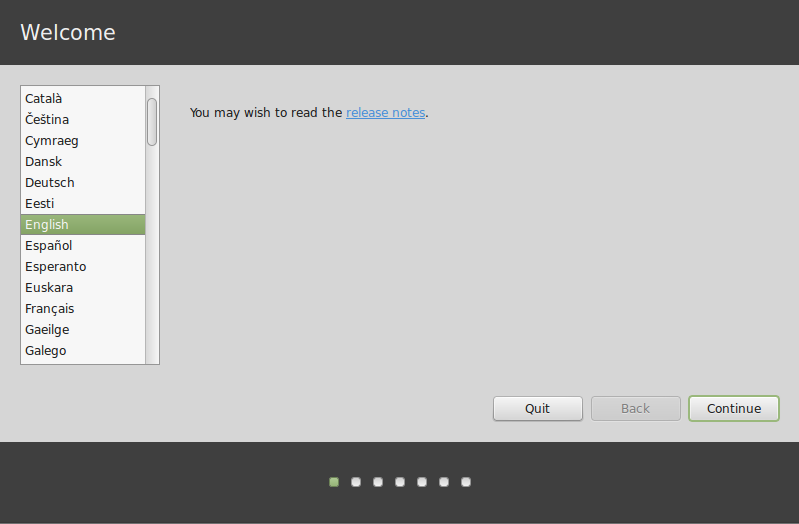 To download the iso file , visit the url : http://www.linuxmint.com/download.php & choose the edition as per requirement. Burn the ISO file into a DVD or any USB bootable drive and boot your system with bootable DVD or bootable USB drive. 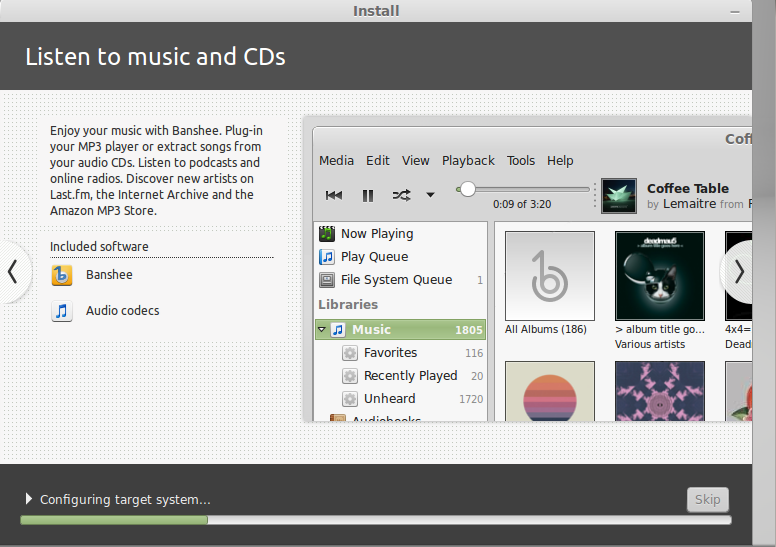 Step:2 Below Installation Screen will come after booting system from bootable DVD / USB. In the Next screen just make sure that your system has enough disk space and connected to Power source & Internet. Step:4 Select the Installation Type . If you choose to use the entire disk, its content will be erased and Linux Mint will be installed as the only operating system on your computer. 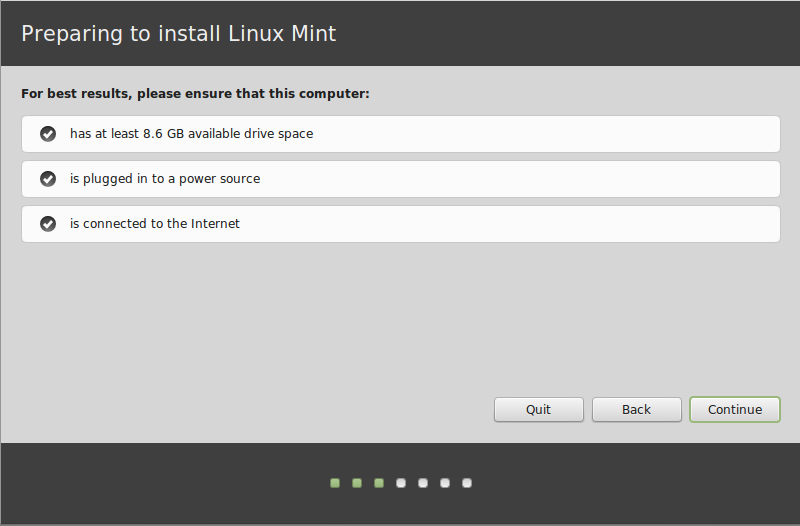 If you choose to install it alongside other operating systems, the installer will use the free space available on other partitions to create a new one for Linux Mint. You will be asked how much space you want to allocate to it. The installer will then shrink a partition and take care of everything for you. Post-installation your computer will have a boot screen from which you’ll be able to boot all your operating systems. Step:5 Choose your respective Region by clicking on the city which is the nearest to you. The purpose of this step is to identify your time zone. Step:6 Select your Keyboard Layout. Step:7 Enter your real name and a username and password. 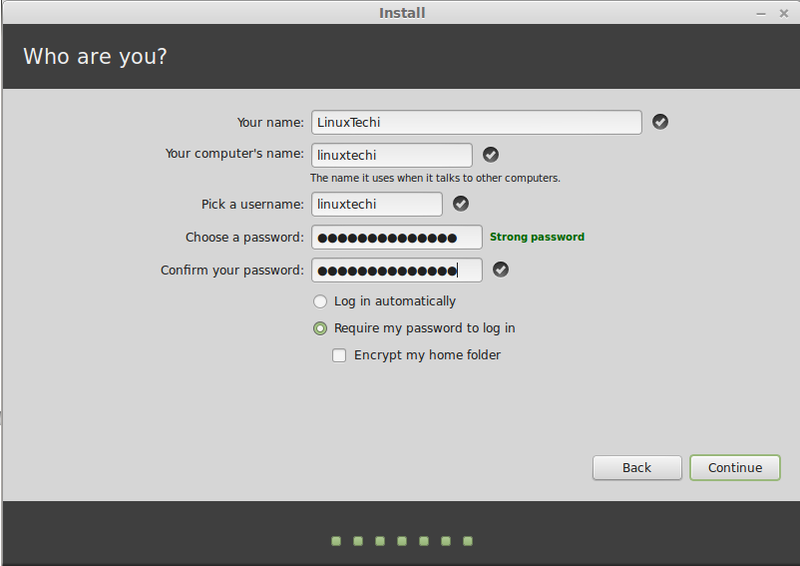 Every time you will use Linux Mint you’ll use your account with this username and password. When prompted, remove the DVD from the drive or remove the USB and press Enter. 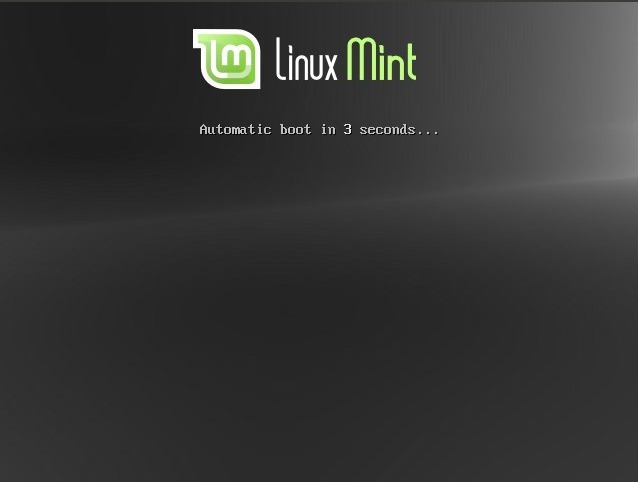 Your system is now ready to boot Linux Mint from the hard drive. 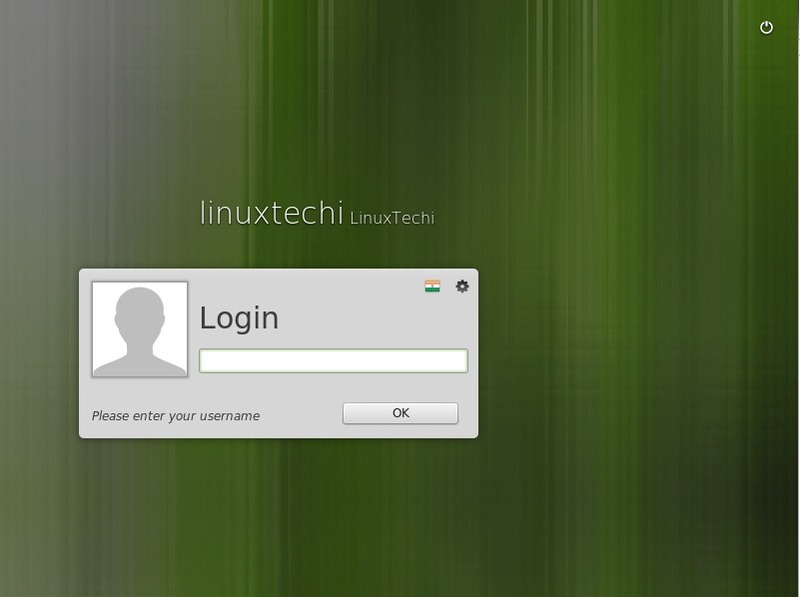 Step:9 Login Screen of Linux Mint. Enter the User Name & Password that you created during the installation and then below Desktop Screen will appear. 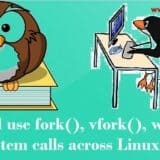 is linux mint 17 compatible with intel core i3-2330 @ 2.20GHz?? Thank you for the tutorial. However, I followed this to make a permanent (non-live) Linux on an external hard drive. When I tried to boot off the hard drive, the options for volumes to boot from are Macintosh OS (I’m using an imac), Windows (the newly created USB), and EFI boot (the live USB that I installed from). If I choose Windows anyway, it doesn’t work and just goes to a black screen with a cursor. Do you know if I am doing something wrong? kmale , u are really doing something very wrong NEW OS s dont like been stick onto external drives – as far as I can tell u I never been able to install and boot into Windows 7 and 8 from an external drive – IF u wanna dual boot u need u re systems on the main HDD u have in the computer , making them boot from external storage is a pain in the b^^^ and as far as I know with Windows 8 … it will never be done – BUT yea if u re windows is XP … then problem is somewhere else . I tried to install Mint 17.2 in keeping alongside the existing windows 8. 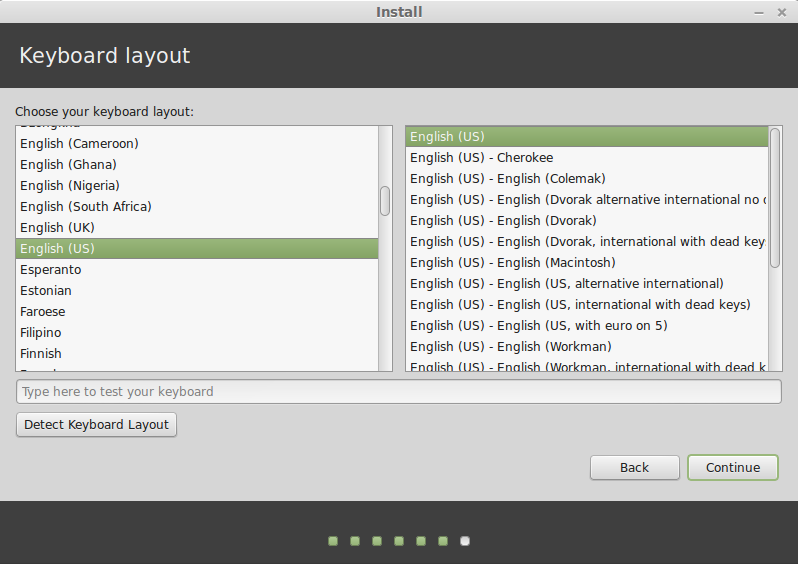 You write it is possible to choose the type of installation in which the installer will use the free space available on other partitions to create new ones for Linux Mint. But this option is not offered even on your screenshots. Either erase the whole disk or create partitions manually. I do not know how to do it manually; I guess if I start subdividing my big and unique available partition, which is ntfs, into smaller ones of types ntfs, efi, ext4, swap, then the initial big ntfs partition will be reformatted and the windows installation will be erased with all its files. 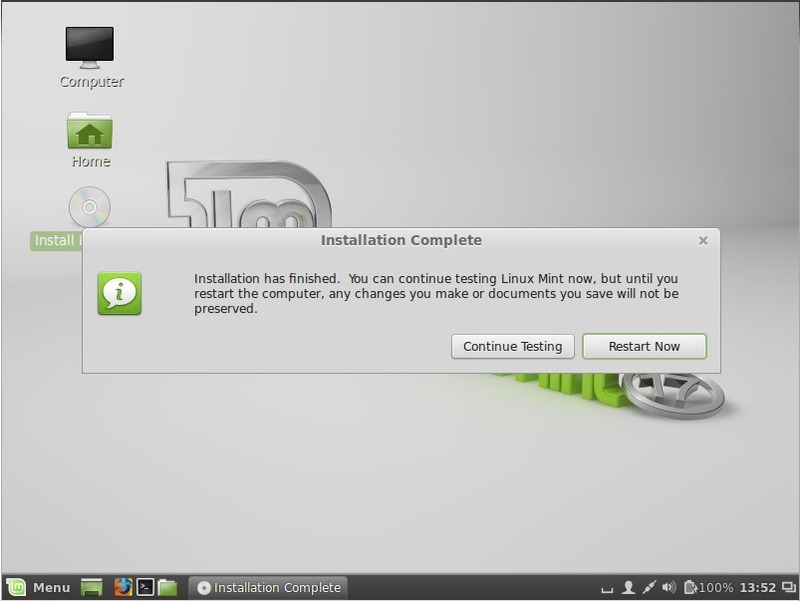 The question is whether it is nonetheless possible to install Mint in keeping windows and how to do it. 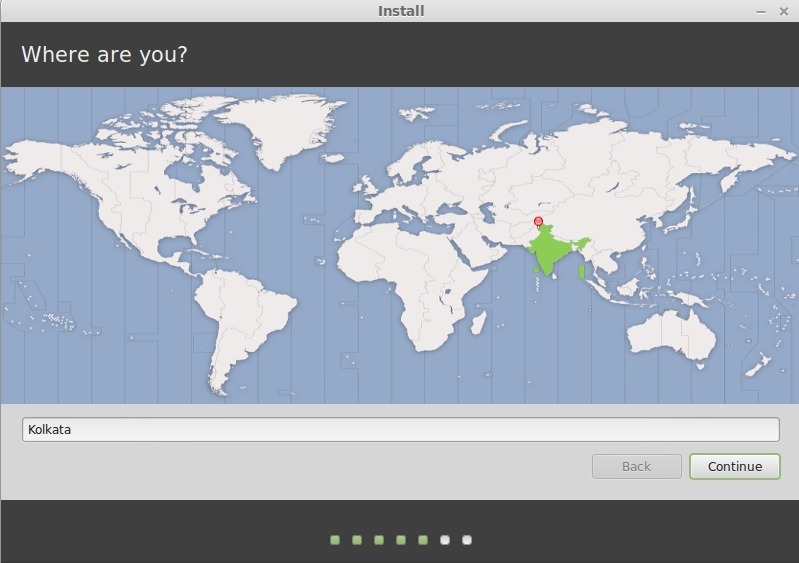 Should I repartition the disk before launching installer and how can I do this. Is it possible to resize an existing ntfs partition without erasing it and create new partitions on the freed space? Hi, quick question, will the first installation option (to erase disk) actually erase both my existing partitions or only the one that holds the windows? Thank you!!! It will erase all the partitions and will create a fresh new partition table for Linux mint. 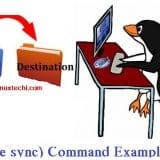 If you want to keep any partition as it is , then choose the something else option and create customize partition scheme. I would really like to divorce from MicroSloth and thier Windoze…. 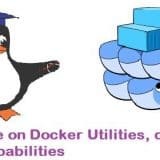 The attempts to control the way I use a computer, wanting to cash in on program use, taking features away and making changes to what were good programs with each release, not to mention the service packs are not a good sign for MS.
HOWEVER… I have down loaded Linux Cinimmon 32 vers.. 17.1, 17.2, 17.3 and have made a install disk of each one. I have attempted to install each version on my XP Net Vista computer but it seems to fail after the install. I get the system screen then a few seconds later, I get a message that says that the program has shut down and I am running in Fall Back Mode. I did try to run from the install disk, with a similar result, the program shut down and Fall back mode started. What is fall back mode? 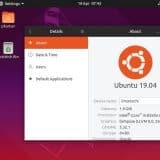 Is Linux Cinemmon computer specific? I am very happy wih my XP but MS is slowly making it incompatible with todays computer world and the new op systems have evolved and changed and MS has removed features that I find important. I am running Windows 10 on a 500GB drive. I created a partition of GB for Mint. When I boot Mint from the USB and try to install in on the HDD as shown above, it does not see the logical partitions, only the total drive. Arrgg! 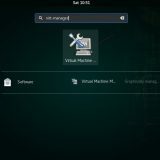 can i unstall linux mint if once i install in my computer. please help me about this……. 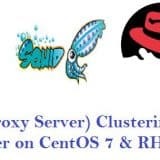 also dose it run vertual box to run other os vertually….. I pressed continue in step 3. Step 4 is not coming. 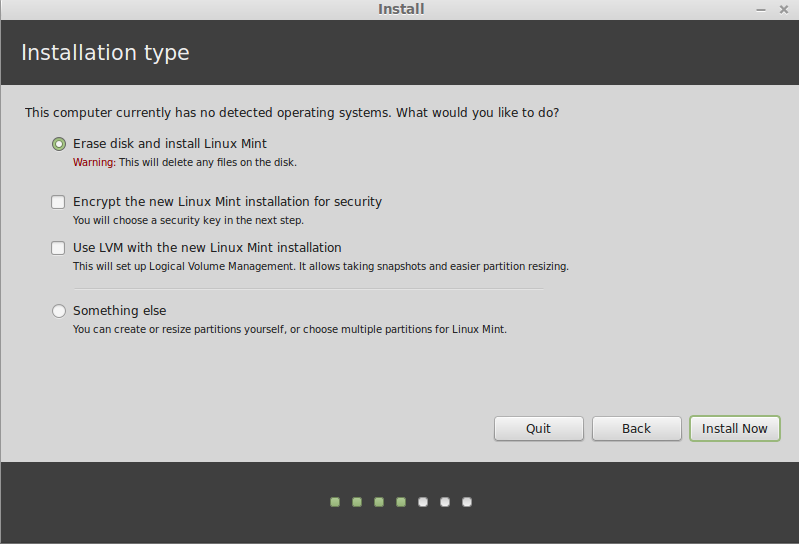 Solved, I had already installed Linux mint.. that partition was corrupted.